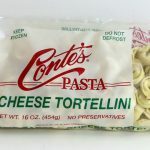 Tortellini pre-filled bundle. 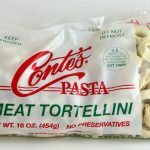 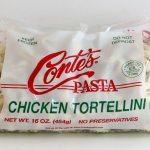 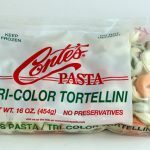 Our most popular Tortellini products all bundled together with one convenient box. Shipping included! We’ve created a bundle of our most popular Tortellini products! 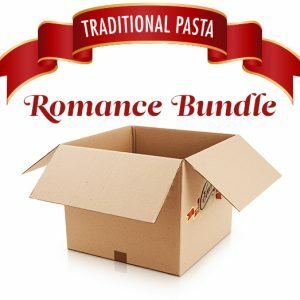 Best of all, shipping is included in the cost*.